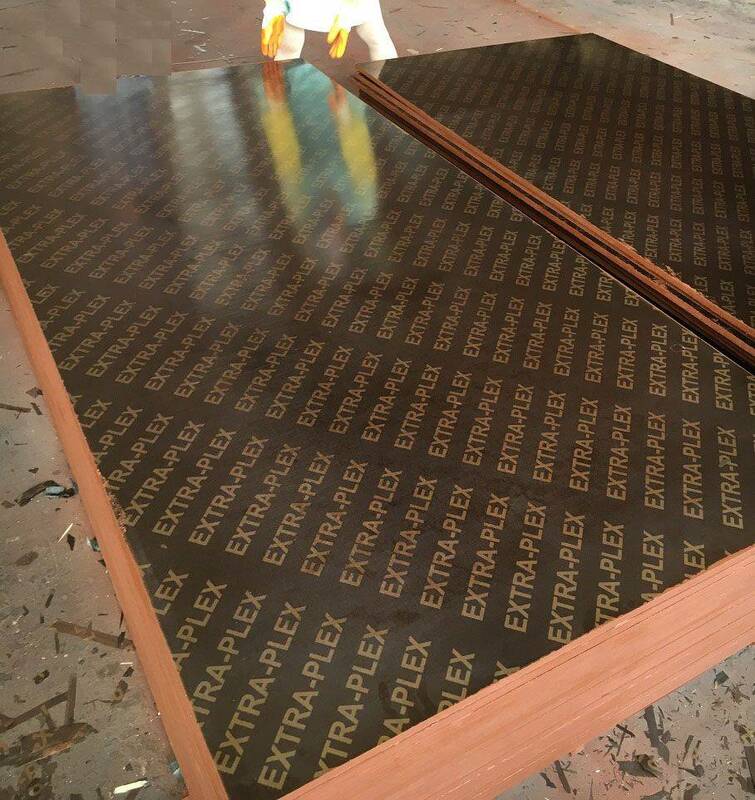 Exporting of solid and engendered parquet, with central warehouse in Germany. 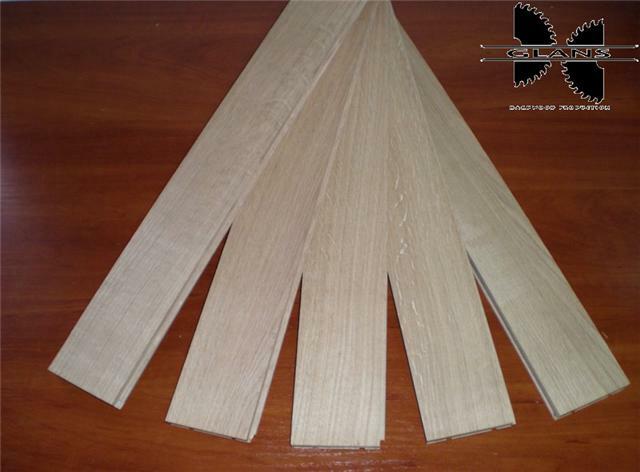 Focused on Solid parquet as Stick parquet T&G , Lam parquet, Mosaic parquet, Design parquet, and Floorboards T&G, Industry parquet, as well as 2- and 3- Layer parquet.s. 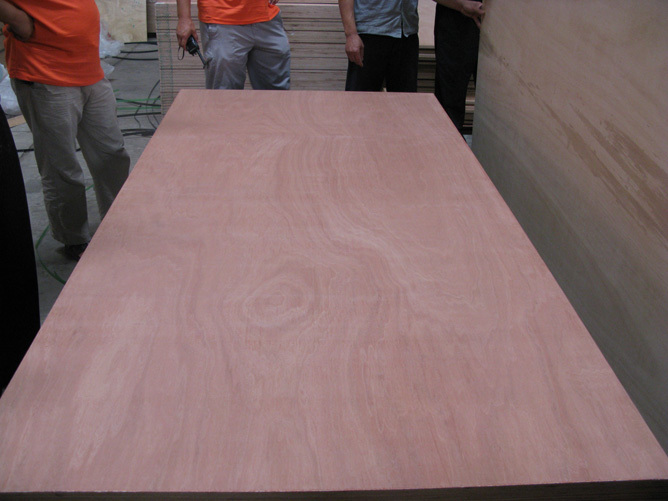 Website:www.paramountdepot.com We manufacture and distribute cabinets and tops. Paramount Depot has been a leading wholesale supplier of building materials and services to major home builders and construction contractors since 2005. We manufacture and import directly, cabinetry, granite, quartz, flooring, plumbing accessories, and lighting fixture. 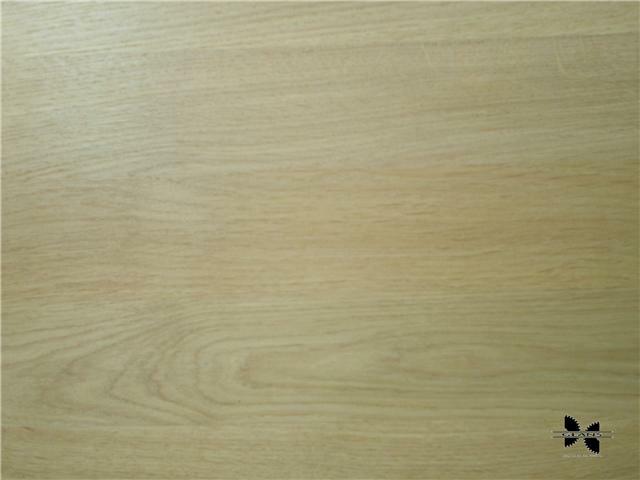 We are one of the leading manufacturer of parquet in Ukraine. 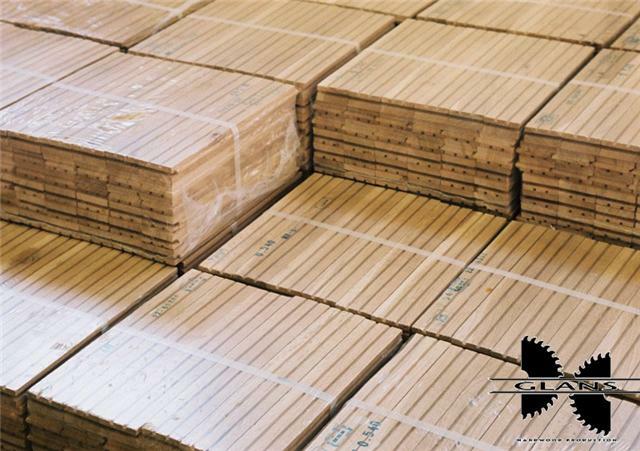 Our main products is parquet products. Make 5000-7000 m2 in a month. Parquet of such sorts: Radial, Selekt, Natur, Rustik, Kantri. 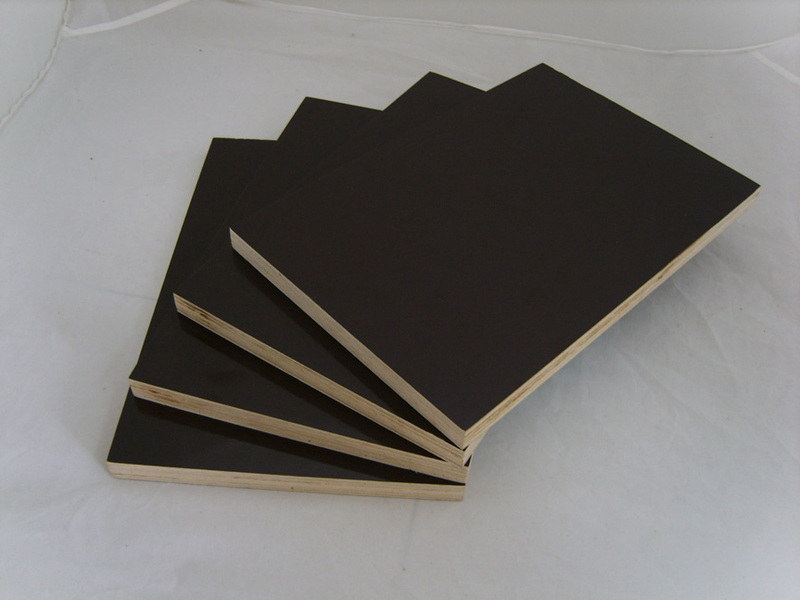 Thickness 16, 22 mm, width 50-100 mm, length 200-2000 mm. Humidity of parquet 8%. A price is 5-24 Euro. Breeds of tree: oak, beech, ash, pine-needle.We work on such equipment: machine-tool of A.Costa (Italy), dryings chambers of Incomac (Italy). UK consumers. Please contact Baljit Gill at info@northcrestfp.ca for further information. 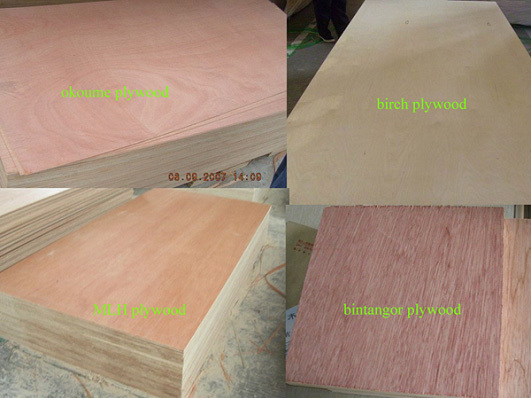 Hefei Sinoply Wood Co., Ltd. 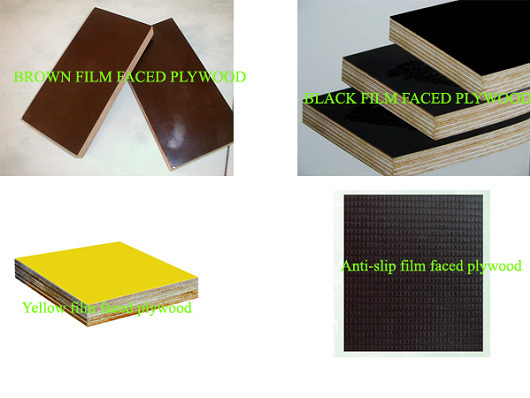 Web: www.sinoply-wood.com The Hefei Sinoply Wood Co. Ltd is specialized in wood-based products including film faced plywood, commercial plywood, fancy plywood, MDF/Particleboard (veneered and melamine laminated), blockboard, HPL, panel grooved and UV coated, doorskin, etc. From 2006, our products have been sold to America, Mexico, Finland, Norway, Germany, Italy, Poland, Bulgaria, Ukraine, Australia, U.A.E, Saudi Arabia, Kuwait, Doha, Jordan, Egypt, Nigeria, South Africa, Kenya, Thailand, Philippines etc. China Link is Western managed and based in China. We specialize in supplying flooring, wood based panels, wood doors, veneers, furniture and furniture hardware. China Link is quality focused, providing professional quality inspections and a first class client service resulting in consistent product quality and peace of mind. In this way, China Link clients have more time to focus on selling without worrying about claims. China Link is ISO and FSC certified. Contact us now with your requirements! 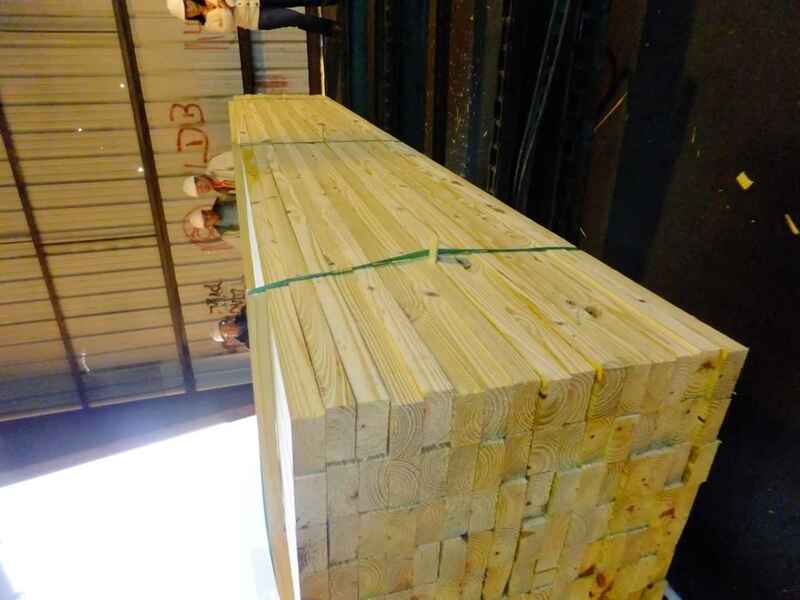 Linyi Cathay Pacific wood Co.,Ltd. 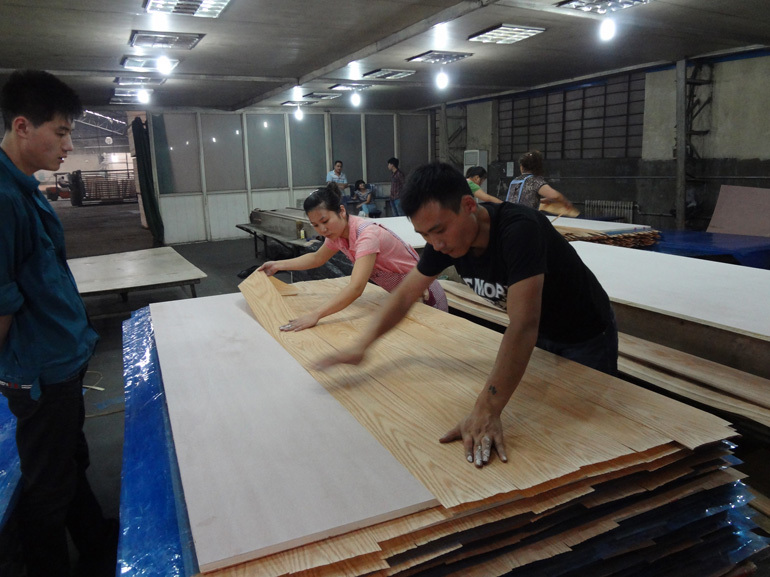 The company is a professional manufacturer that mailnly produce high quality commercial plywood used for furniture, construction, packing flooring. 1. F/B:birch veneer. 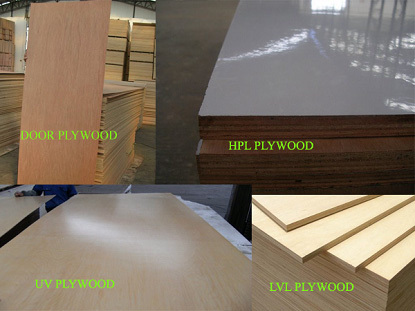 2. core:poplar,birch or eucalyptus or MLH. Description: We are manufactuer of antique furniture. Each item is hand made, not massed produced by machinery. All timber turnings are hand turned out of solid timber. 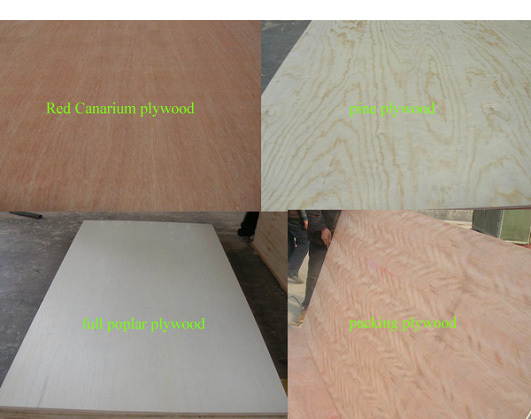 MULING FUBANG WOOD PRODUCTS Co.,Ltd. Description: The company specialized in manufacturing high quality tongued-and-grooved solid wood flooring, solid wood molding, solid wood skirting, solid wood finer-joint flooring and board, solid wood parquet flooring, solid wood door (with and without glasses, include cabinet door) and furnitures. 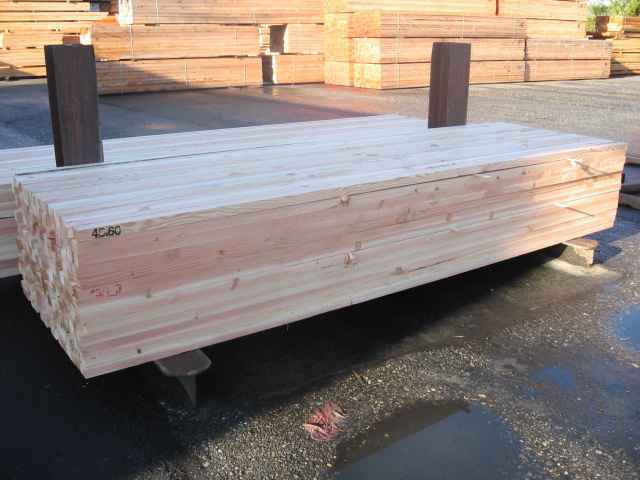 Description: Arbor Resources Ltd is a sawmilling and timber exporter for all sizes and grades of New Zealand Pine species sawn timber . 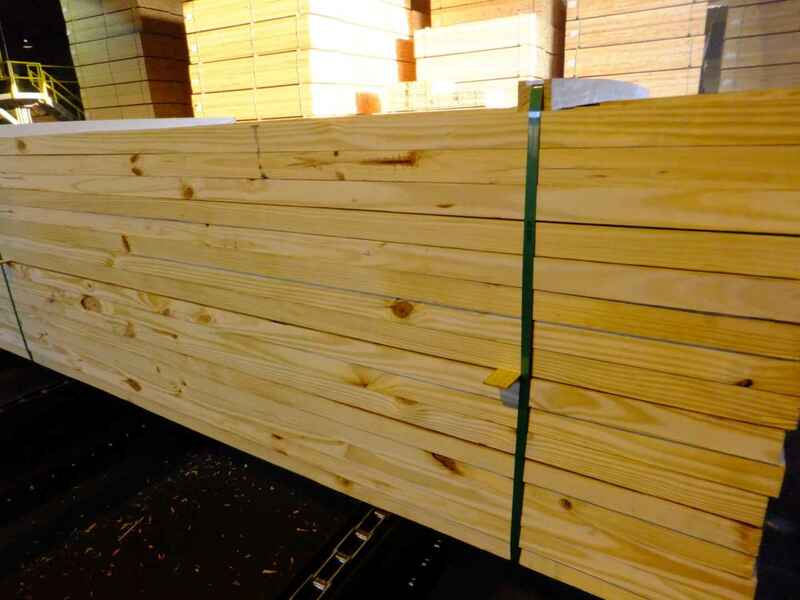 Main Products: New Zealand Pine species sawn timber . Description: We are manufacturer and exporter of rattan and natural fibers furnitures including Arm chair, Sofa, Dining chair, Dining set, Living set, Table, drawer and Miscelaneous made from rattan and natural fibers (such as Water Hyacinth, Abaca, Sea grass, Banana leaf. WE serve you with an affordable price along with best quality. 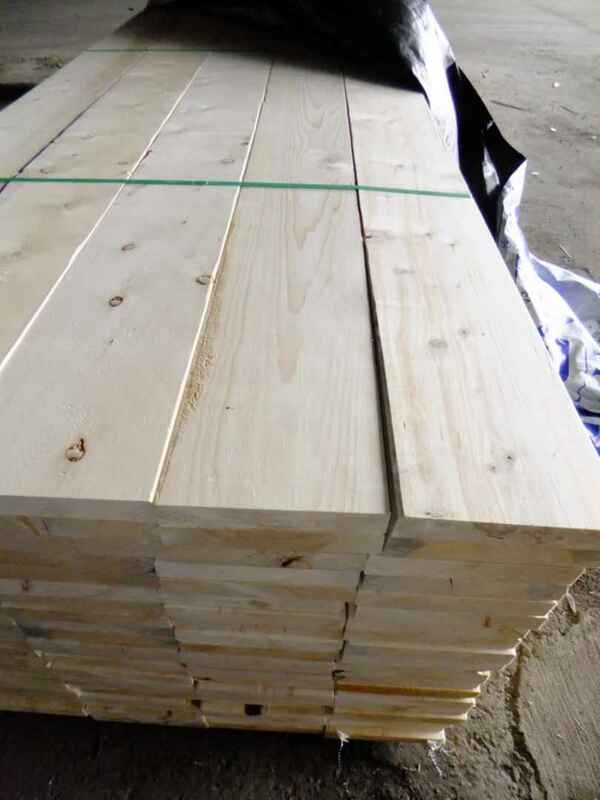 Description: We are a Finnish-Estonian, well-established timber trader and producer. 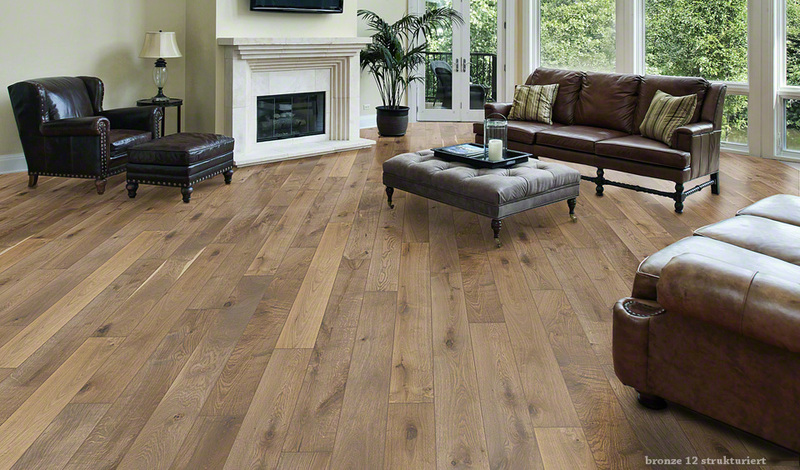 We are specialized in local fine hardwoods, alder, aspen and birch. Most of our production comes from Baltic states. 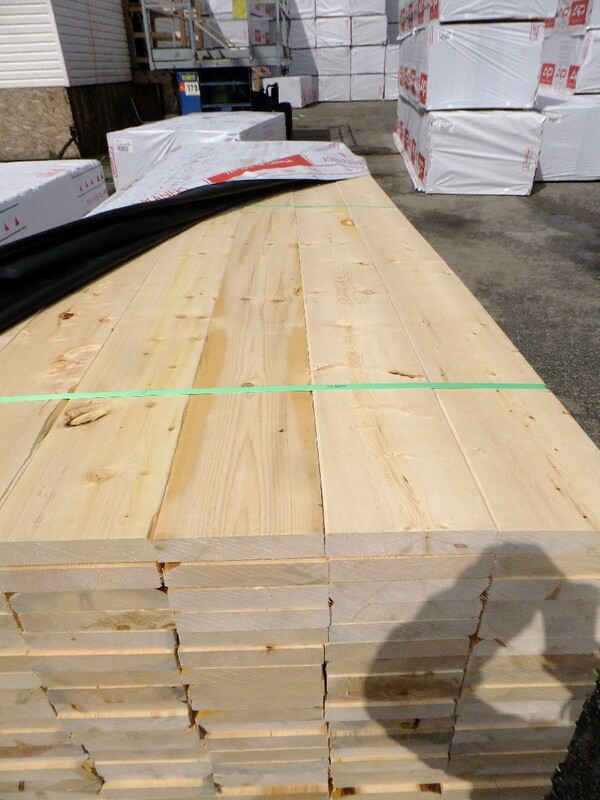 We have been in Tallinn over seven years and we are leading local exporter of these woods. These species offer lot of benefits for many industries and they have taken fast markets from competing hardwoods, both tropical and temperate. Main Products:BIRCH, ALDER AND ASPEN SAUNA GOODS,,LARCH HEAT-TREATED WOOD ALDER, ASPEN AND BIRCH COMPONENTS AND GLUED PANELS FLOORING LOW END TIMBER, PCKAGING WOOD .